If you are looking for a fun-filled trip that is jam-packed full of delicious cuisines, unforgettable entertainment, and plenty of things to see or do, you should book a flight to Las Vegas, Nevada! Not only is it home to the best casinos in the world, but you’ll be able to take your pick from a variety of atmospheric bars and exceptional restaurants. 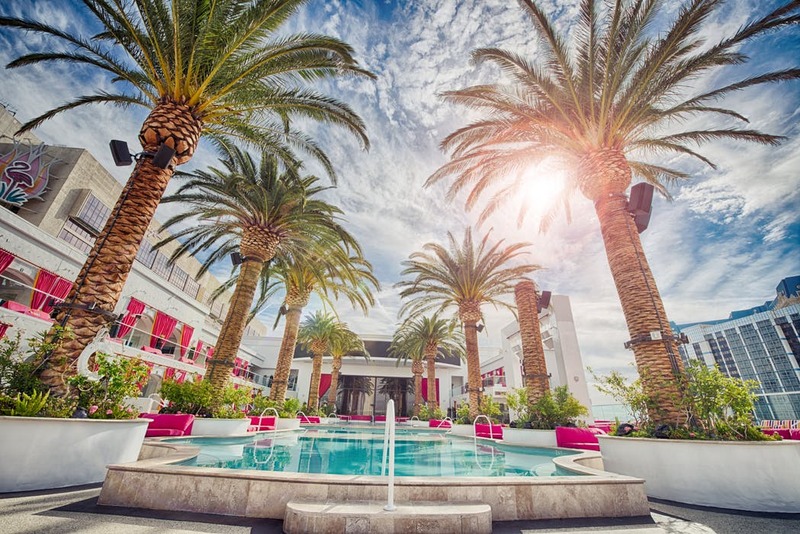 If you are thinking of booking a trip to Sin City, read the following tips on planning a trip to Vegas to make sure you have the best trip possible. You will not be short of beautiful hotels in Las Vegas, but you shouldn’t rush into booking the first accommodation that takes your fancy. Carefully consider exactly what you want from a hotel, which could be stunning views, fine dining, the best casino, or close proximity to great nightlife. There is a cuisine for everyone in Las Vegas, and you’ll never need to look far to enjoy a delicious dish from a notable chef. However, the restaurant you pick can make or break your evening, so you should choose wisely. There are some restaurants which are ridiculously overpriced, while there are others that regularly provide fantastic deals to help your money go further. So, research the best Vegas restaurants before you book a trip. Also, make sure you visit the city with a big appetite because the portion sizes are huge! What happens in Vegas stays in Vegas – and that should include the hangover! Don’t allow a heavy night or three to ruin your experience by booking an IV hydration therapy treatment, which will provide your body with some much-needed vitamins and fluids. You’ll be bursting with energy to make the most of your time in Sin City. Find out more at www.resetiv.com. There is much more to Vegas than gorgeous hotels and luxurious casinos. The City of Lights is full to the brim with both family and adult attractions, such as visiting the Grand Canyon, Planet Hollywood, and MGM Grand. Thoroughly research the best attractions in Las Vegas, so you can plan an itinerary to fit it all in. However, don’t be tempted to squeeze in too many things to see or do, which could rush each experience and leave little room for a spontaneous adventure. While you will more than likely spend a considerable amount of time on The Strip, Downtown should not be overlooked. Those who appreciate art and culture will want to visits the increasingly popular district, which is experiencing a revitalization. It is the place to go to gamble, dine, read and attend seminars and workshops. You also will not want to miss Downtown Container Park, which not only offers many restaurants and stores in 40 shipping containers, but it is also home to an adult treehouse. It is no wonder it is becoming a popular district for both young locals and tourists.